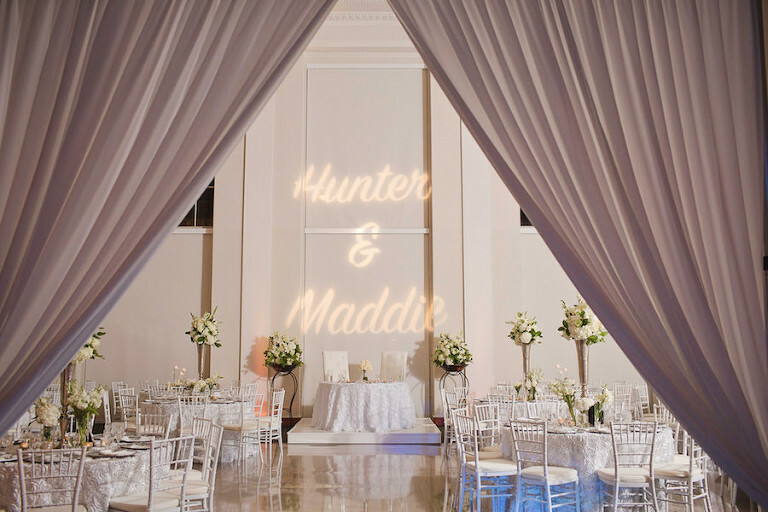 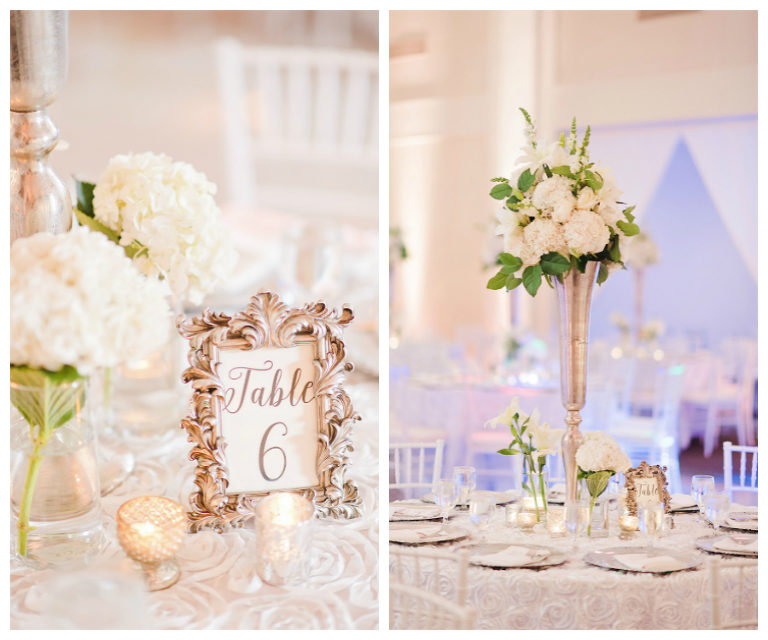 When it comes to Tampa Bay weddings, we are all about the details! 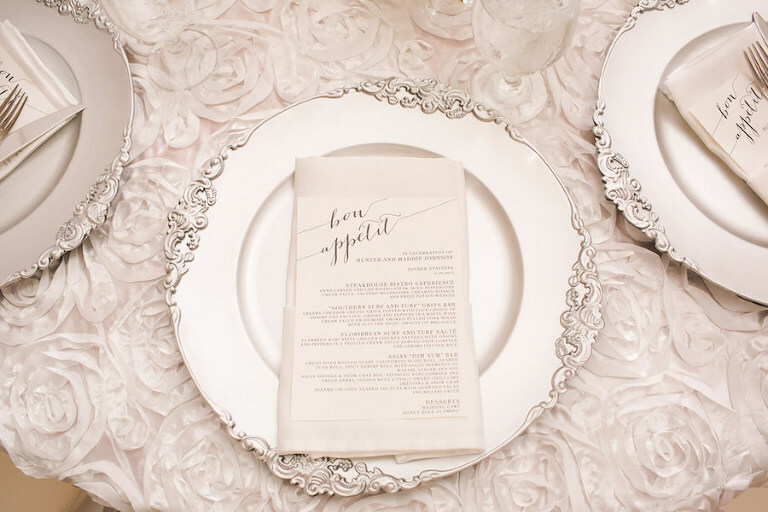 Don’t get us wrong, we love the emotional ceremonies and gorgeous altars, but we love a pretty place setting! 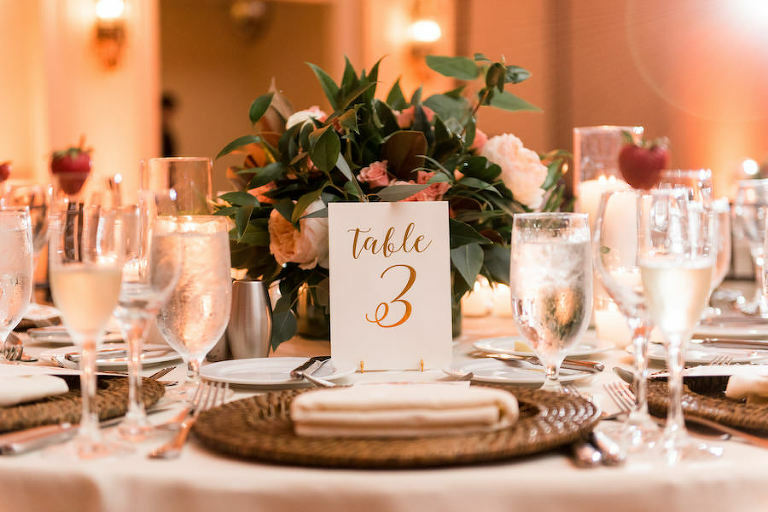 From elegant ballroom wedding receptions with floor to ceiling draping for an added dramatic effect to outdoor tented affairs, we have adored reliving our favorite wedding receptions in this year’s “Best of” roundup! 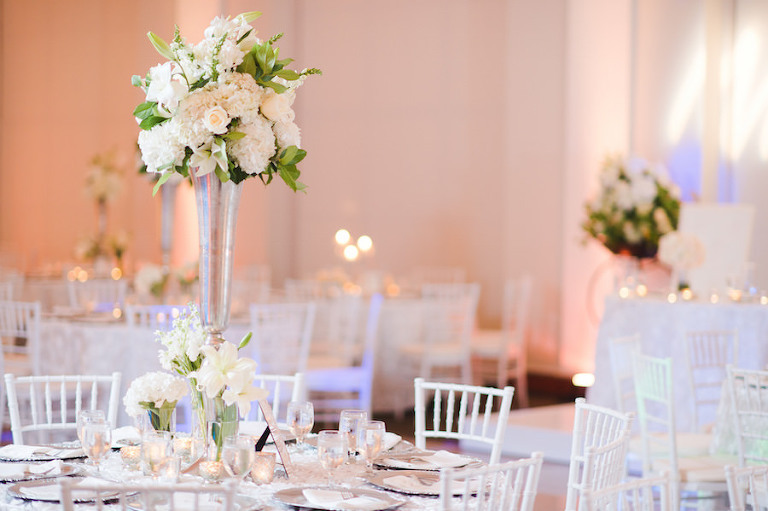 Venue: CL Space | Photographer: Jeanine Leigh Photography and Green Pearl Photography | Planner: Oh Hello Events | Florist: Andrea Layne Floral Design | Succulents: The Succulent Source | Caterer: Tastes of Tampa Bay *Marry Me Tampa Bay Preferred Wedding Pro | Reception Design: Amber Veatch Designs | Rectangular Farm Tables, Chargers: Set Event Rentals | Linen Rentals: Kate Ryan Linens | Chairs, Square Tables, Dinnerware, Flatware, Glass Rentals: A Chair Affair *Marry Me Tampa Bay Preferred Wedding Pro | Pipe and Drape: Coast to Coast Rentals | DJ: Graingertainment *Marry Me Tampa Bay Preferred Wedding Pro | Stationery and Invitations: Citrus Press Co.